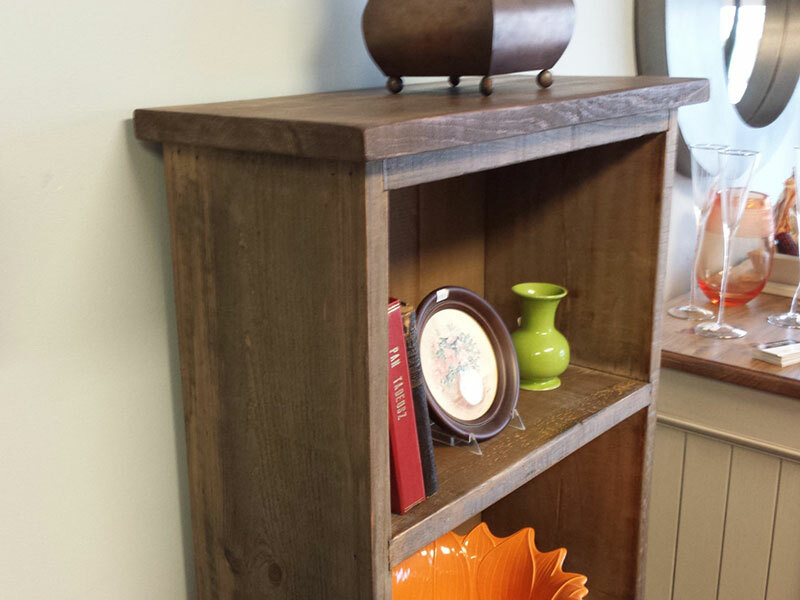 Made out of solid wood and furniture grade plywood. Hand painted with distressing Spanish Moss. Inside painted in Antique White. 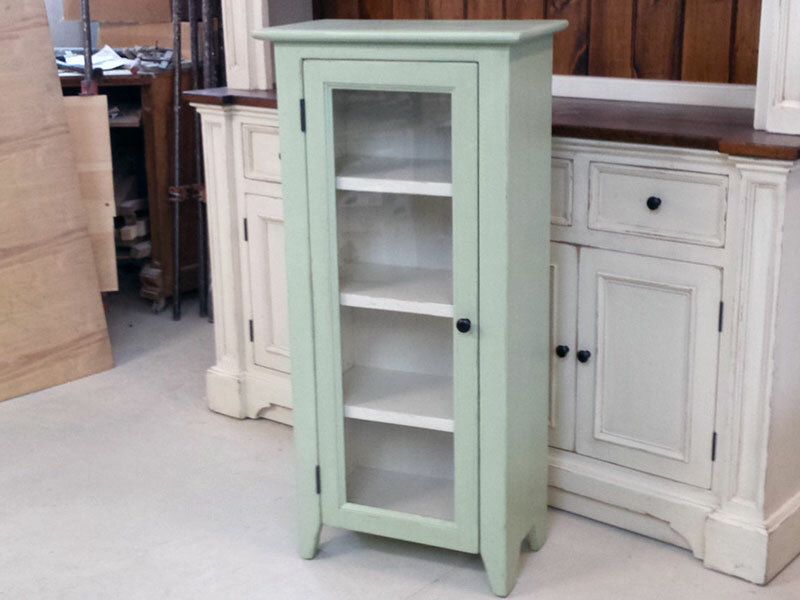 This cupboard is made by hand out of solid wood pine and hand painted in “Antique White” and distress with patina. 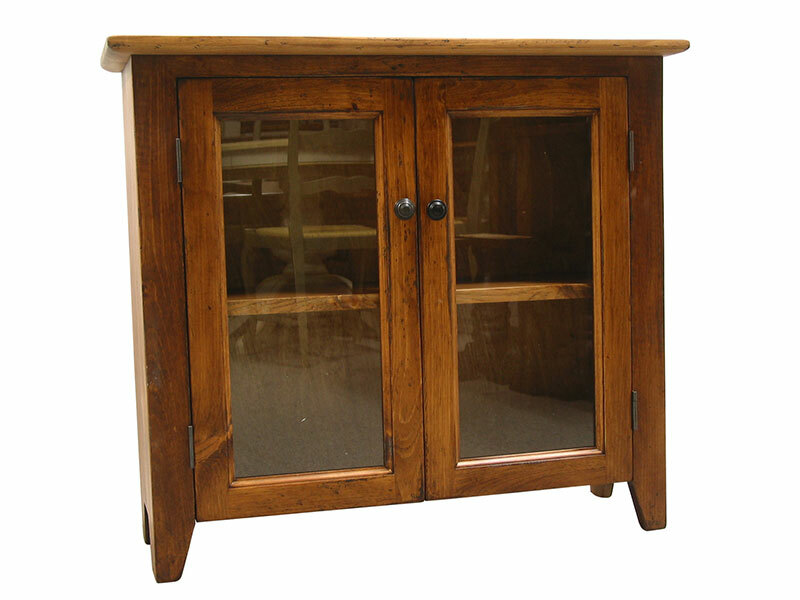 Two doors stereo cabinet is made out of Knotty Pine and finished in dark walnut with lite patina. The colour is called espresso. 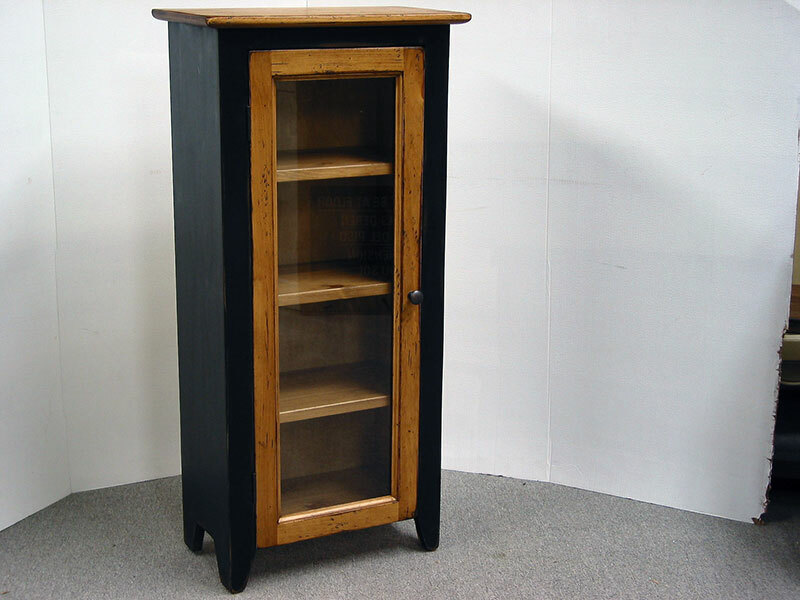 Cabinet has three adjustable shelves with haft moon cut out at the back to easy fish the wire thru and also 2′ hole at the backing to bring the power supply in. 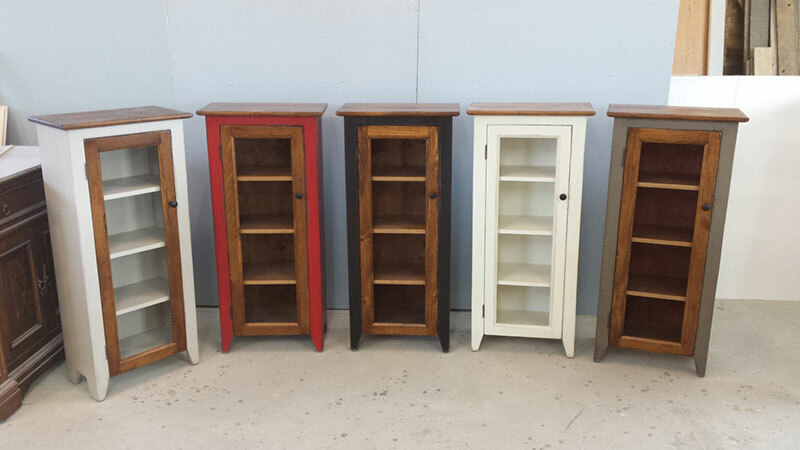 It is hand made and hand finished small cupboard. 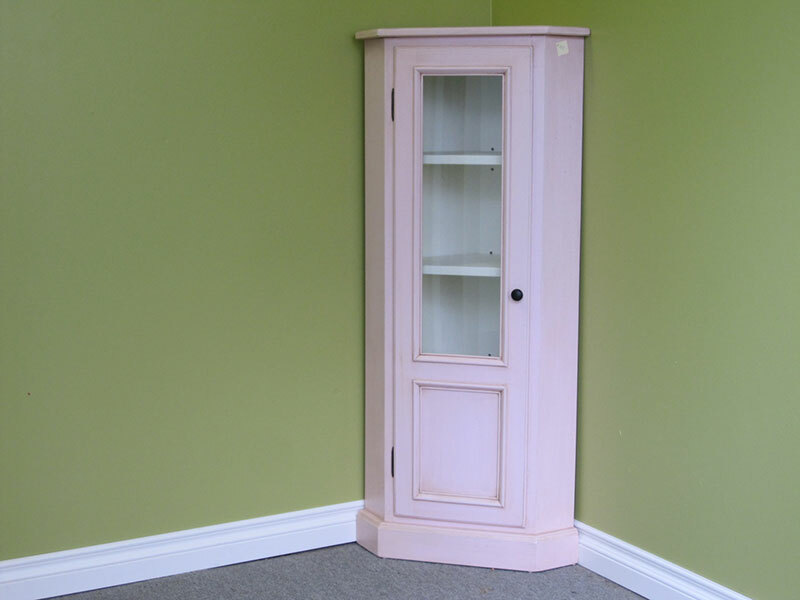 Inside has three adjustable shelves. 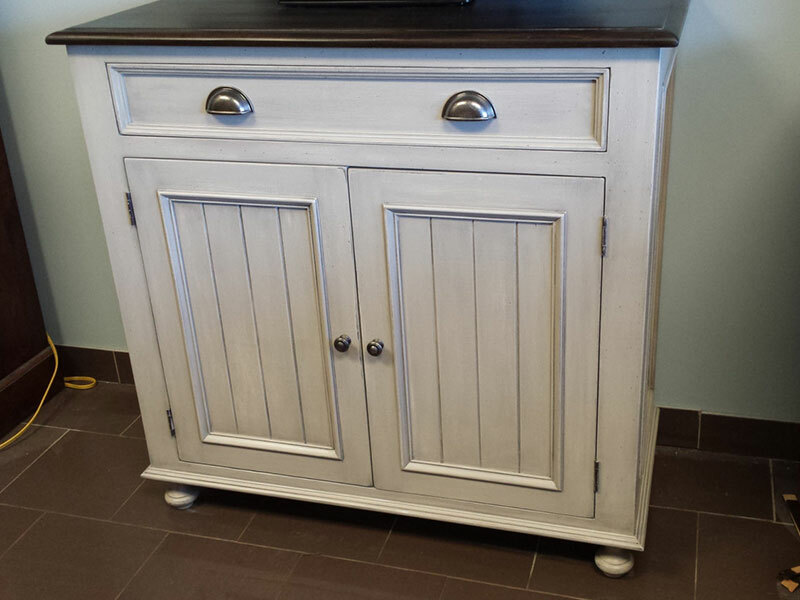 The finish is Antique White with distressing. 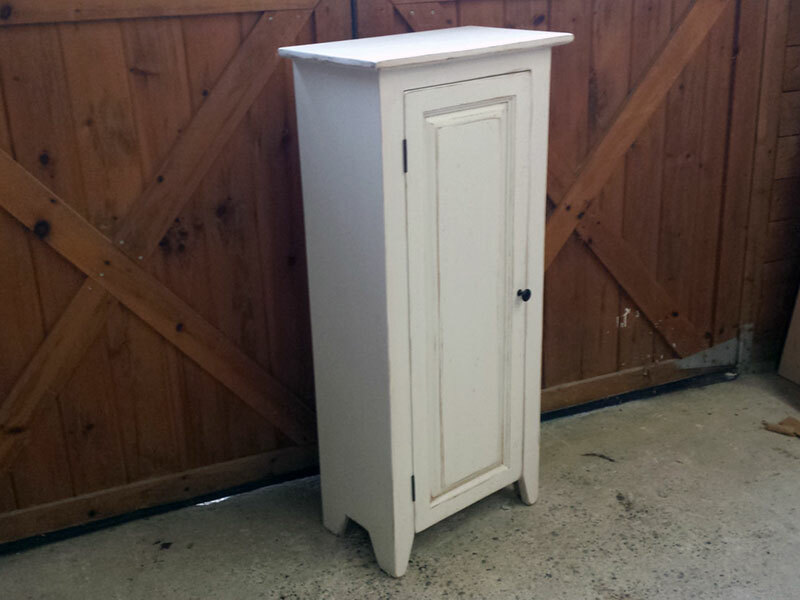 Nice small corner one door cabinet. 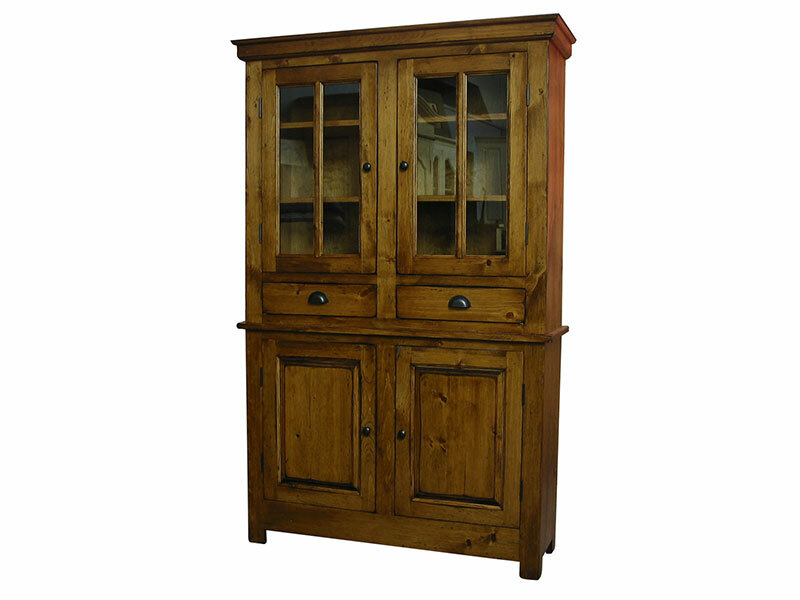 It is hand made and is crafted of solid wood. 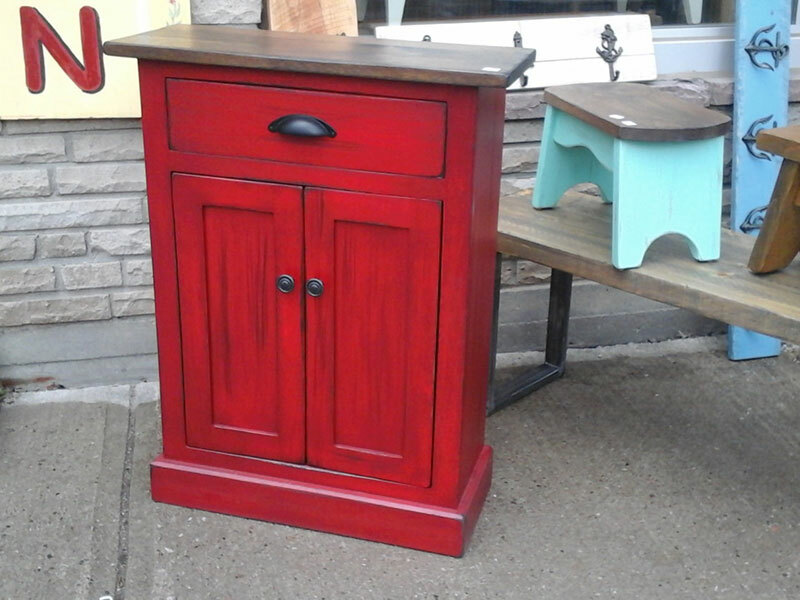 Is hand painted in “PINK” with lite distressed and aged with patina. 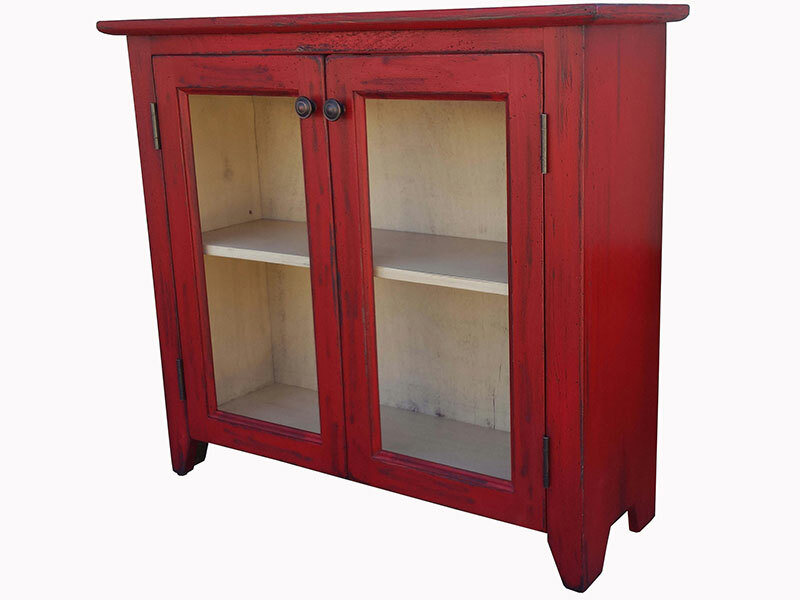 Finish in” antique red”outside and stained inside and top as well. 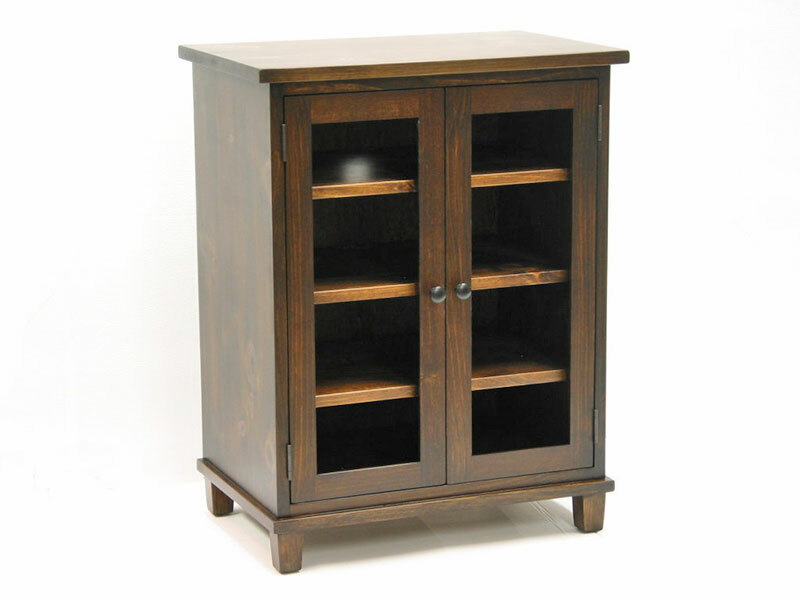 Side board, server, TV stand, pantry – so many names for this vintage looking furniture. 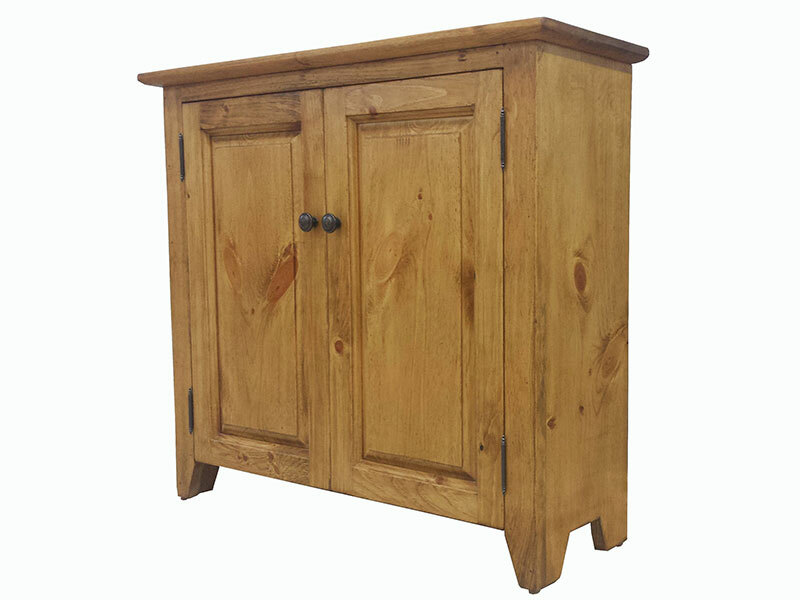 This hand made server has one long drawer with SLOW MOTION MECHANISM and two doors with tongue and groove paneling and nice moulding around.